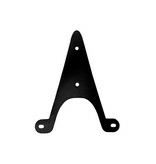 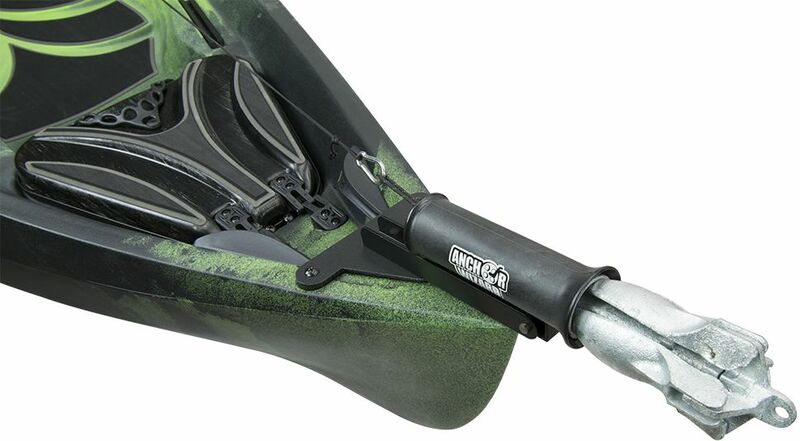 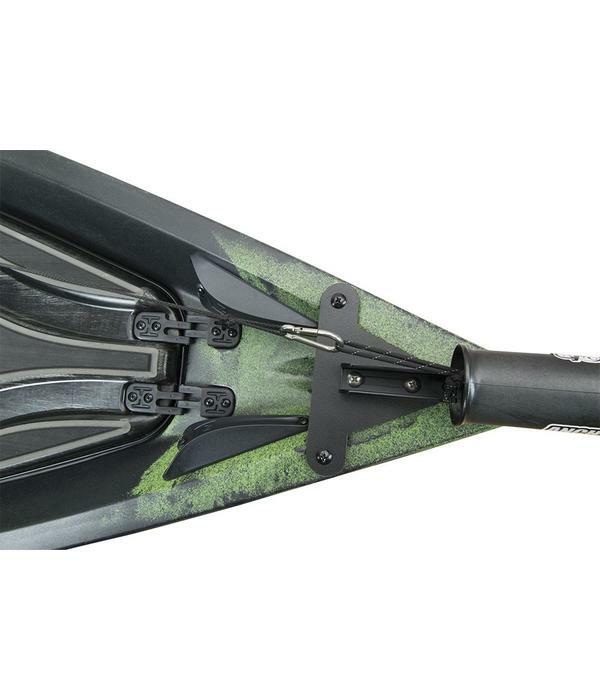 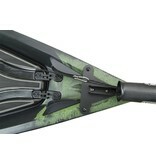 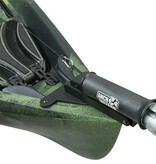 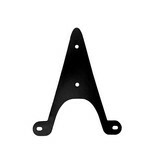 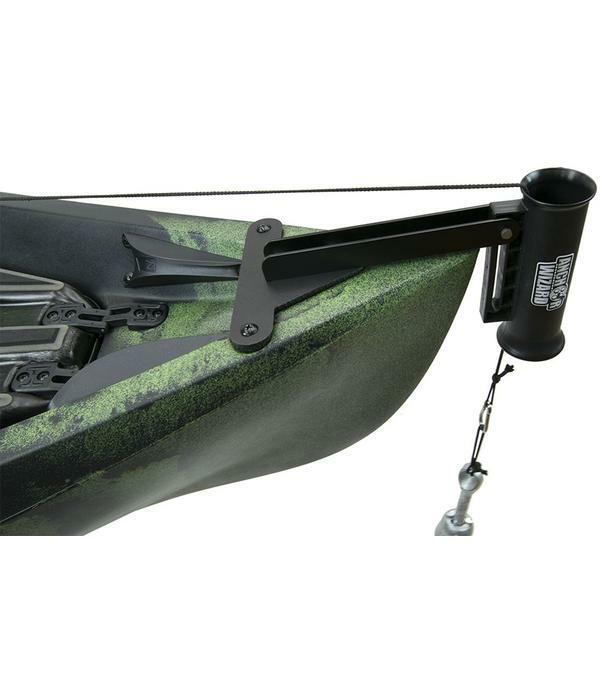 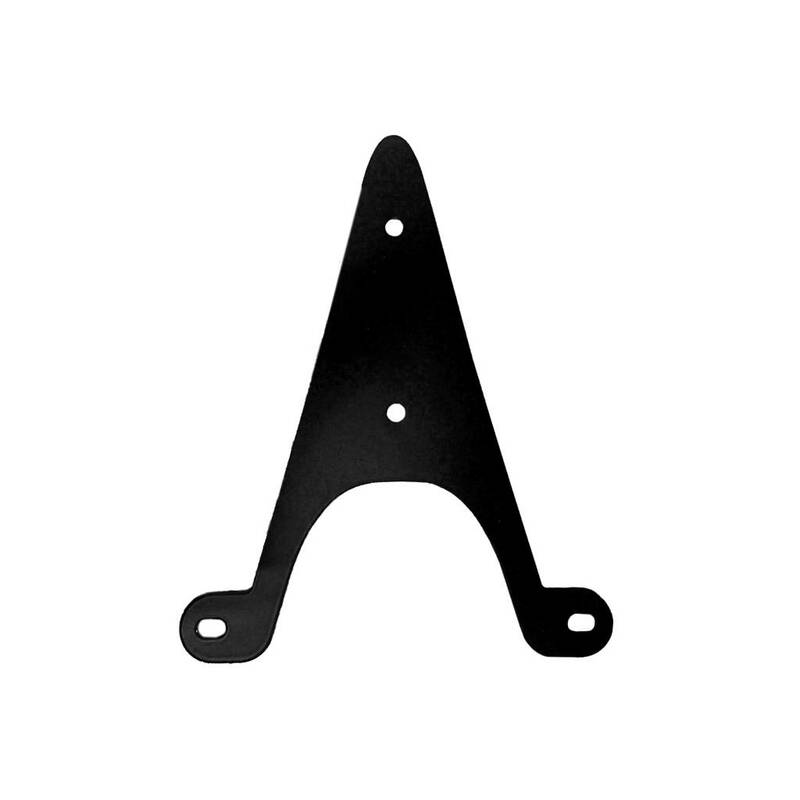 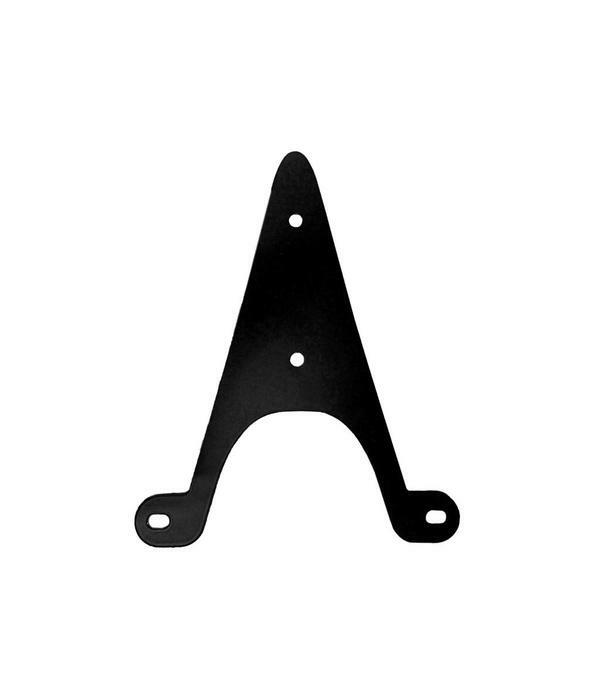 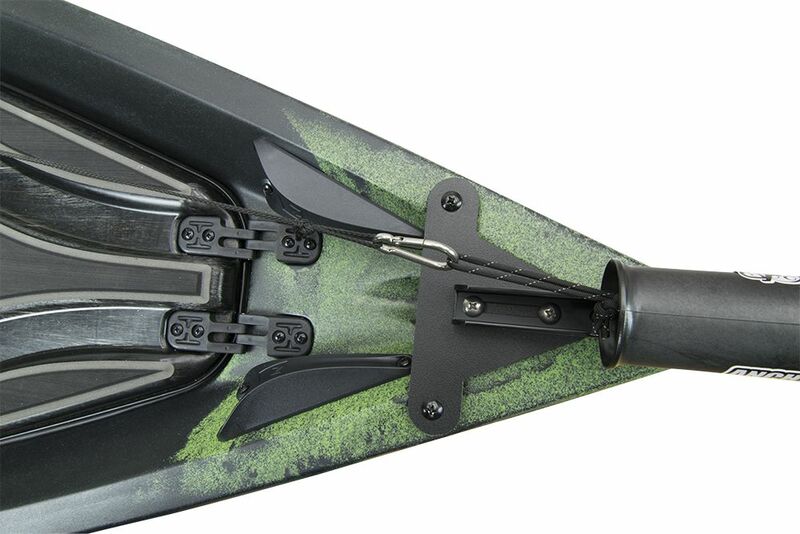 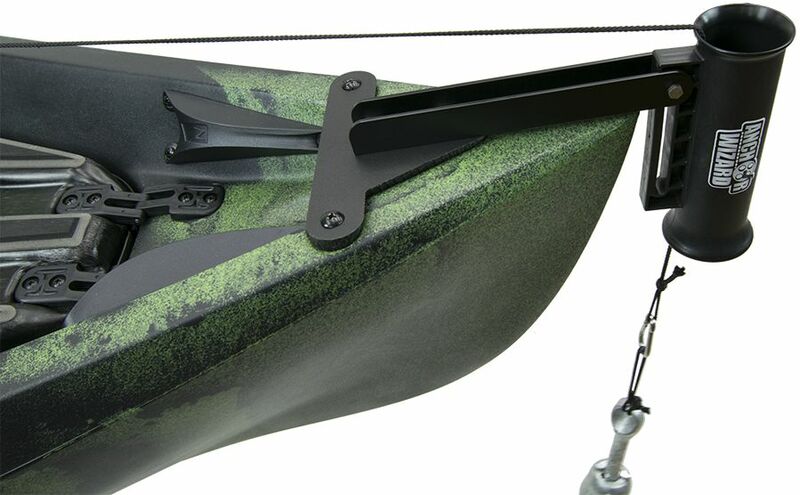 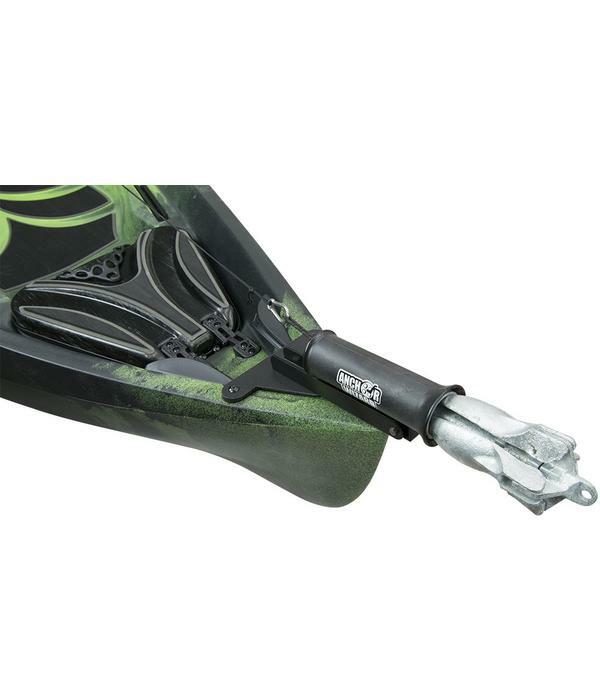 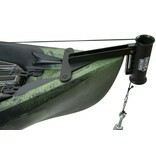 Easily Mount the Anchor Wizard Chute directly off the bow of your Frontier 12. 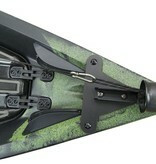 Utilizes inserts for bow handles for easy installation. 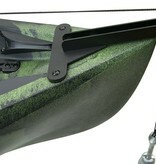 For 2018 & 2019 Frontier 12 models only.